The front-facing transformer tap makes for easy adjustments to your sound system. By buying this product you'll earn up to 166 Rewards points. 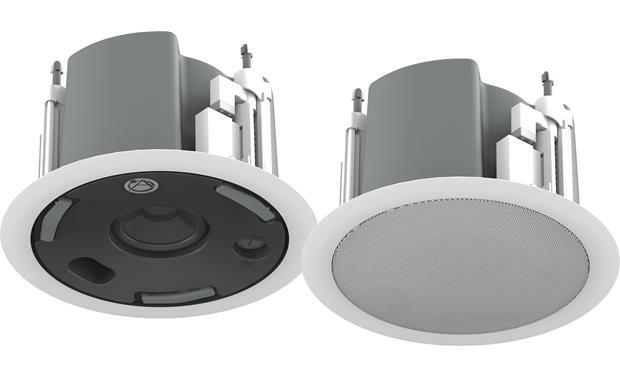 This pair of 3" in-ceiling speakers has a front-facing transformer tap, so you can set up exactly the sound system you need to deliver background music and announcements to customers. Daisy-chain them throughout your establishment, or use the 6-ohm bypass to power an individual pair — either setup option can be powered by a single amplifier. 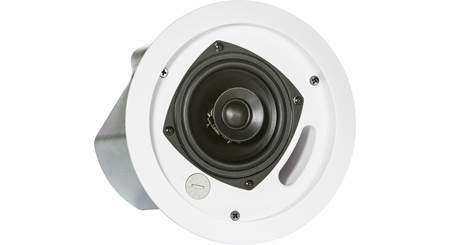 Overview: The Atlas FAP33T-W speaker set consists of a pair of 3", 70/100 volt, coaxial loudspeakers designed for excellent speech intelligibility, crisp music reproduction, quick installation, and wide audience coverage. They're ideal for a range of applications such as retail stores, restaurants, hotels, convention centers, casinos, and many others. Design: The FAP33T-W is primarily designed for 70/100 volt applications, but also includes an 6Ω bypass mode, and is comprised of a 3" full-range driver. Atlas has improved on their already excellent design by enhancing the quality of the speaker's transformers, minimizing insertion loss, and optimizing the tuning port, providing a deeper bass response. The improved waveguide provides a wider coverage area than with previous models. Tap settings can be made on the front of the speaker, eliminating the need to remove it first. Wire connections are done with a removable 4-pin Euroblock (Phoenix) connector, with one set of terminals for the input and the other set a pass-thru for daisy-chaining additional speakers, and the speaker's unique "trap door" input section allows for through-conduit runs with rigid or flex conduit. The FAP33T-W also carries UL1480 and UL2043 safety listings. SFMS: Safety First Mounting System (SFMS) is an Atlas innovation in speaker mounting that prevents mounting tab damage during installation. This damage is commonly caused by over torqueing mounting tabs, resulting in damage that, over time, can cause the speaker to fall. Atlas' patent pending technology uses t-handles that are integrated into the front of the speaker to tighten the mounting tabs. 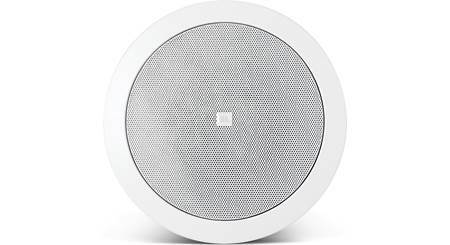 The speaker can be mounted in materials as thin as sheet metal and up to 3/4" thick. 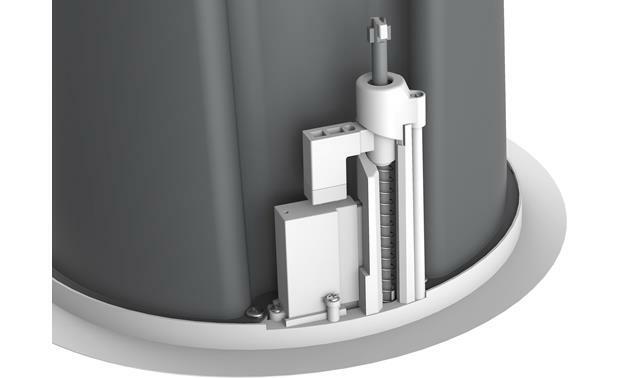 The FAP33T-W has no metal screws holding the mounting doglegs in position, eliminating the chance of screws rusting from humidity exposure over time and failing. 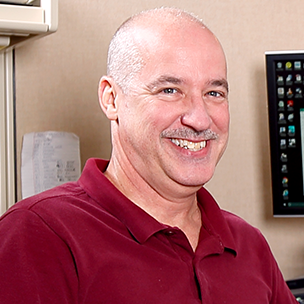 Safety Ratings: UL listed to comply with UL1480, UL2043, and CSA60065. Suitable for use in air handling spaces per NFPA 70 and NFPA 90. 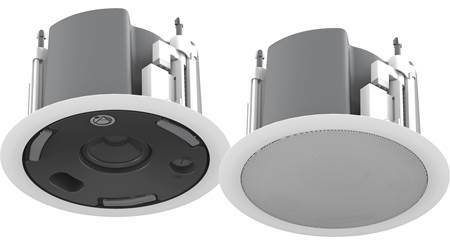 Dimensions: Length - 5.39", Diameter - 8.78"
Searches related to the Atlas FAP33T 3" commercial in-ceiling speaker.